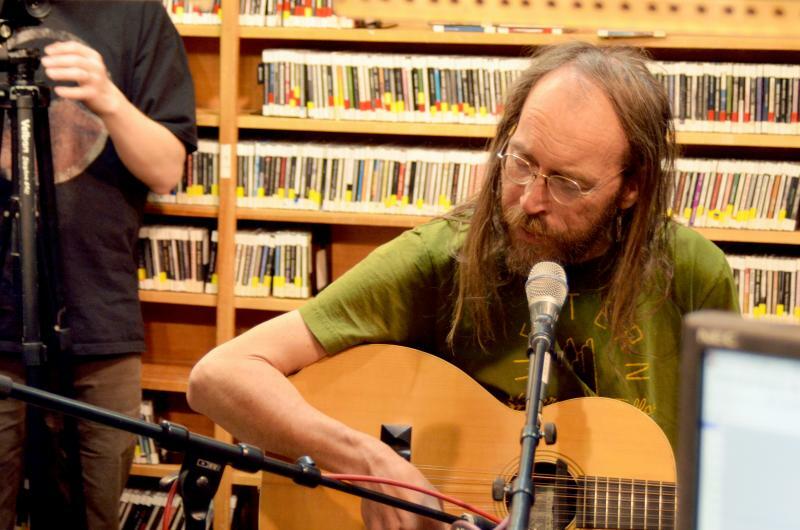 Charlie Parr, Live From Studio A on KUMD. 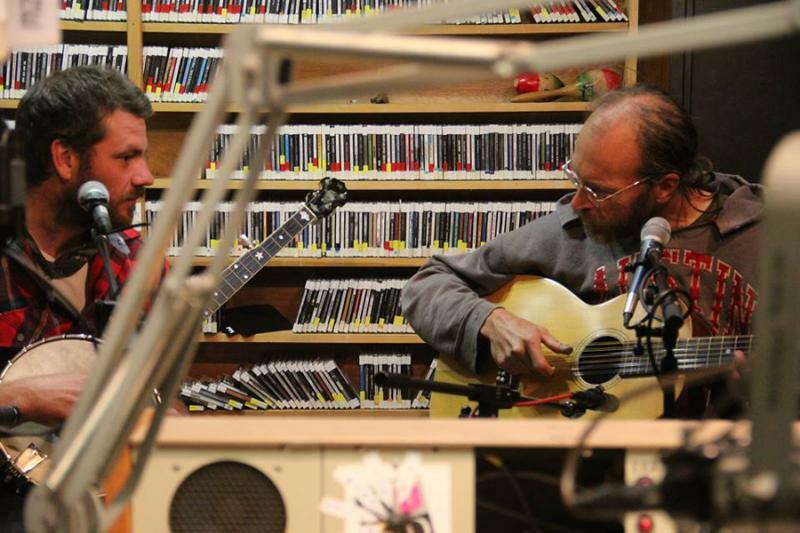 Listen to our session with this local blues/folk favorite from January 11, 2012. He brought a band into the studio to play tunes from his latest disc, "Keep Your Hands on the Plow." 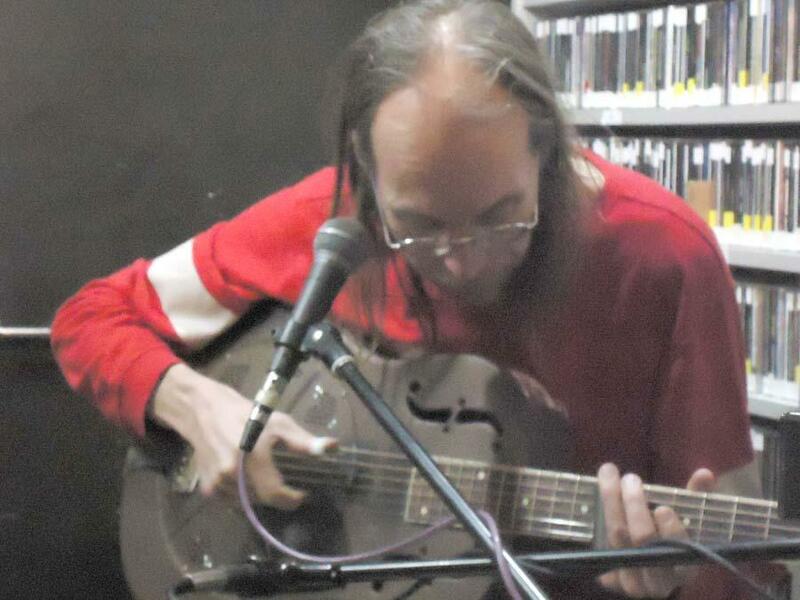 Listen to our session with local blues/folk favorite, Charlie Parr, from November 2, 2012. He talks about his re-release of King Earl and his life on the social network. Listen to our session with these Minnesota roots musicians from September 11, 2014. They are teamed up on a split 7" released on Duluth's Chaperone Records. We were joined by Charlie Parr and Ben Weaver for a set of tunes around the release of their joint 7" single. Local artist Charlie Parr released his 14th album, Stumpjumper​, during the week of the 17th annual Duluth Homegrown Music Festival. The release marks his debut on St. Paul's Red House Records and the first time he's recorded a solo project with the support of a backing band. We asked him about this career move into new territory when he joined us Live from Studio A on April 27, 2015. 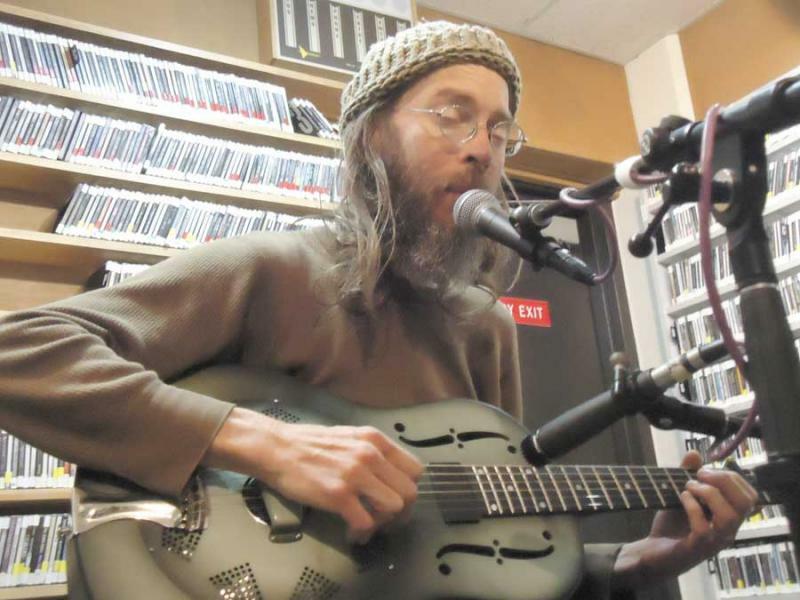 Charlie Parr swung through the studio as part of this year's Homegrown Week on KUMD. He talked about his latest album and played us a few tunes.